Things to do, see, or eat around Scotland. 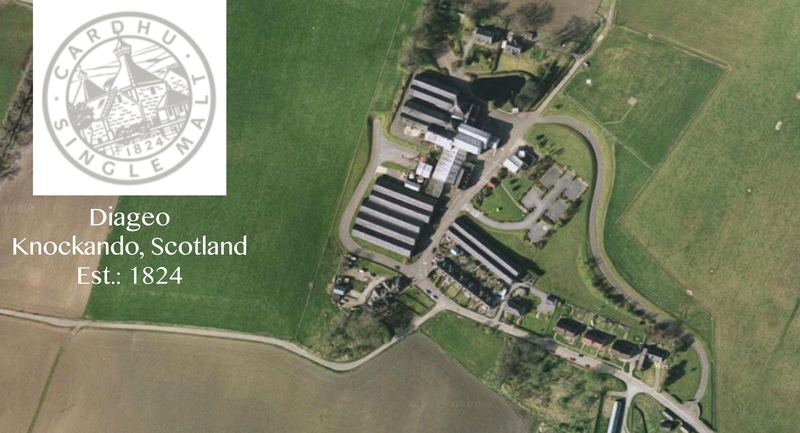 While the site of Deanston distillery was established in 1785, the actual distillery was built in 1966. Since distilling equipment seems to be replaced about every 50 years anyway, the distillery has an old feel about it with its old brick buildings. The original owners were Deanston Distilling Co. but the distillery was sold to Invergordons Distillers in 1972. 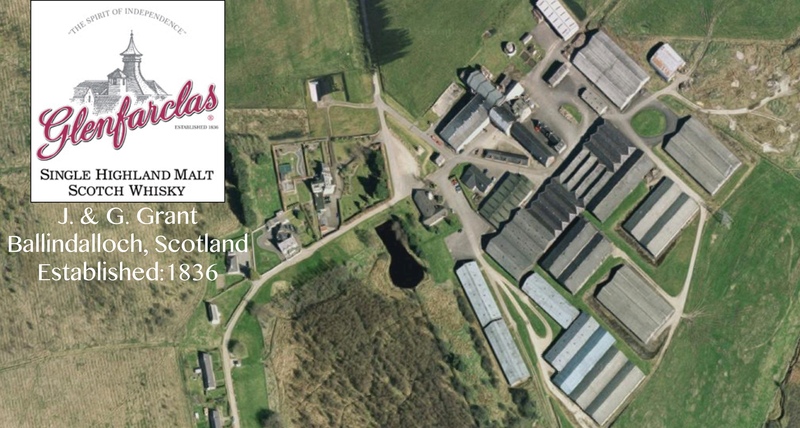 Then in 1982 the distillery went silent due to the great whisky loch (think whisky depression) and was not reopened unitl 1990, when Burn Stewart & Co purchased the distillery (source). So its had a short and tumultuous life as a distillery but it seems to be coming into its own now with more bottles popping up at shops. They have made the decision to not use chill-filtration or colour additives for any of their whiskies which is quite refreshing. The distillery is located not far from Stirling Castle which makes it quite accessible to tourists and denizens of Edinburgh/Glasgow alike. We visited Deanston distillery in the summer of 2016 and have chronicled our experience below. Ben Nevis distillery was founded in 1825 by John McDonald at the foot of Ben Nevis (the tallest peak in Britain). In the 1950’s, the new owners (Ben Nevis Distillery Ltd.) installed coffey stills to produce grain whisky. Due to the presence of both malt and grain stills on site during this time Ben Nevis is one fo the few distilleries that can produce a “single blend”, which is a blend comprised of malt and grain whisky from a single distillery. In 1971 Long John Distillers bought back the distillery and removed the coffey stills. The distillery was closed in 1986, then purchase by a Japanese whisky company (Nikka) in 1989 and re-opened in 1991. Ben Nevis single malt is a bit hard to find and the only expression you’ll likely encounter in the shop is the Ben Nevis 10 year old. However, you are likely to see their blends (not single blends) under the name of “Dew of Ben Nevis”. Kingsbarns Distillery is a new distillery that was built by the independent bottler Wemyss Malts. Douglas Clement was the brainchild for the project and the distillery started producing spirit in 2014/2015 (read rest of post for explanation). The distillery is located near St. Andrews on the east coast of Scotland. November – February: 11am – 4pm. April – September: 10am – 6pm. First tour 1030am, last tour 430pm. Looking to visit your first Scottish distillery? Or looking to bag a few more? Well you’re in luck because we’ve compiled a list of Scottish distilleries with visitor centre information. Not all distilleries have visitor centres, and fewer of them have easily accesible online information about tours. So I have added links for distillery visitor centre websites or websites that contain information about visiting. I have also marked the ones we’ve been to with a “V” and those that we had tours at with a “T”. This is to indicate that we will write up post about these in the future (if we haven’t done so already). There will also be links to our distillery visit posts designated by “Post”. Port Ellen is known for the closed distillery whose whisky now fetches insane prices at auctions, however the site of the distillery is now used as a maltings. The maltings is owned by Diageo and thus supplies Caol Ila and Lagavulin, however they also supply Ardbeg, Laphroaig, Kilchoman, Bunnahabhain, and Tobermory (for Ledaig) . While this site is usually closed to visitors, they open it up for tours once a year during the Islay Feis Ile (music and whisky festival) . We were lucky enough to go to Feis ile this year and obviously had to go on the maltings tour! Here’s a brief summary of the tour for those who are interested. Contact: +44 (0) 1807 500345. Best to check out the distillery website for hours and tour times.